This picture shows the life cycle of stars along with humans. 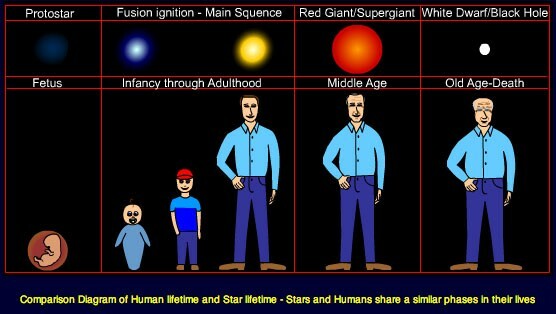 Humans and stars have a very similar life cycle. 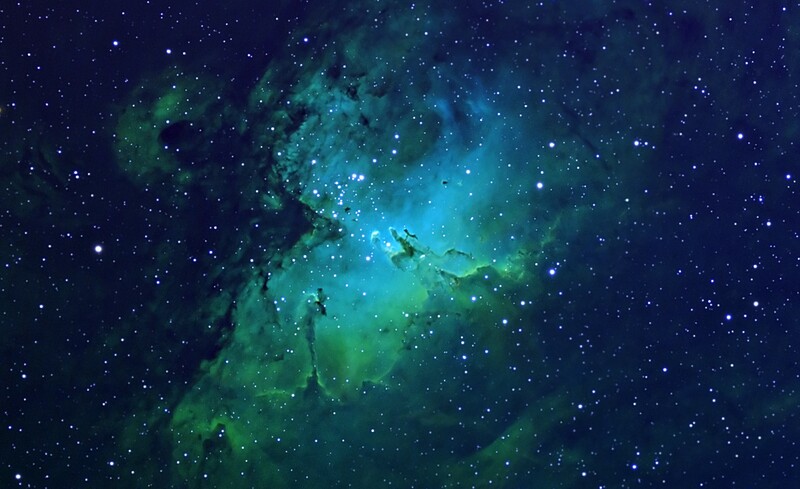 A nebula is a cloud of dust and gas made up of Hydrogen (97%) and Helium (3%). Inside the nebula there is varying regions where gravity causes the dust and gas to clump together. This clump is a protostar. A protostar is the first cycle of the life cycle. A protostar is similiar to the human life cycle as the fetus. A protostar isn't very stable so if they want to be a star they have to achieve and maintain equilibrium. When all forces that act upon the same subject are balanced, then the object is Equilibrium. The forces are considered balanced when the rightward forces and leftward forces are balanced. The upward forces are also balanced with the downward forces. 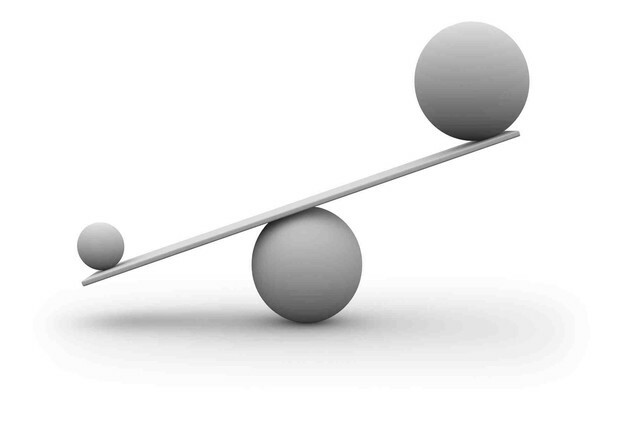 This balance doesn't necessarily mean that all the forces are equal to each other though. A force is a vector quantity, which means it has to have both magnitude and direction associated with it. If the magnitude and direction of the forces are balanced, then there is no no net force acting on the subject. Therefore the subject would be in its equilibrium. 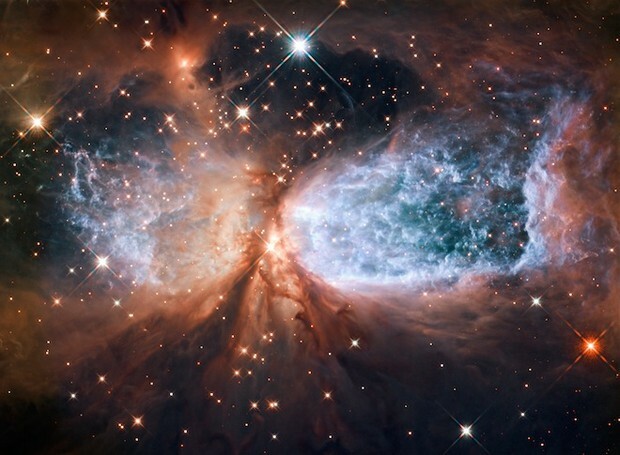 A star begins it's life as a nebula and then forms into a protostar. Next the star must achieve and maintain equilibrium. Equilibrium for a star is when the balance between gravity pulling atoms toward the center and gas pressure pushing heat and light away from the center are equal. Keeping this balance is very hard to do. When stars are close to reaching Equilibrium, it has two options. One option is to become a brown dwarf. A brown star isn't a real star. Protostars become Brown dwarf when they do not have enough dust and gas to maintain a temperature hot enough to ignite fusion. The second option is the protostar to have enough mass to achieve the temperature of 15,000,000 degrees Celsius. At this temperature nuclear fusion begins and a star is born! This phase for the star is equivalent to infancy to adult stage for a human. Stars stay in this phase for about 50 million years. Stars radiate energy into space. The star slowly contracts over billions of years to compensate for heat and energy that was lost. 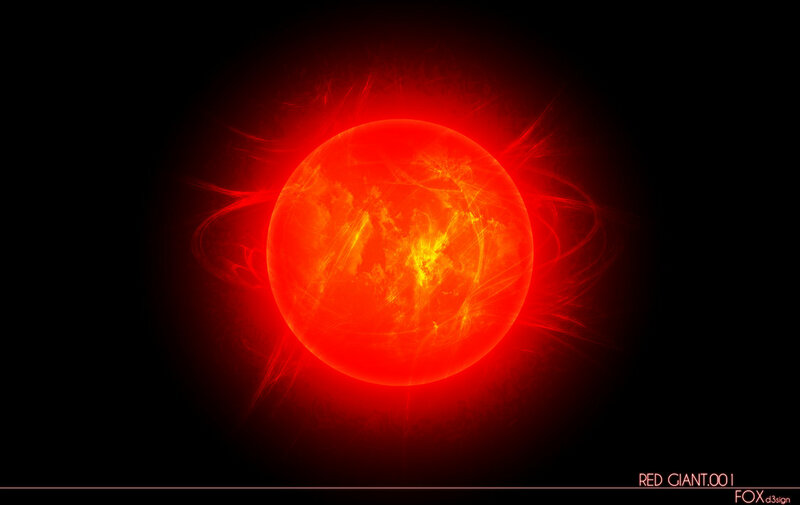 As this slow transition continues, the star's temperature, density and pressure at the core will continue to increase. The temperature at the center of the star slowly rises over time because the star radiates away energy, but it is also slowly contracting. The fight between the gravity pulling in and gas pressure pulling out will go on over the entire life span of the star. The hydrogen fuel runs out and the star has entered the old age stage. If the star wants to maintain equilibrium between gravity and gas pressure, it needs increased temperatures in the core to re-ignite fusion. The star is forced to burn helium in an effort to maintain stability. The core contracts the atoms that are packed together so they are even tighter than before. The outer shell has expanded in an effort to help heat from the core from escaping into space. What happens to star after the red giant phase isn't certain. Physics does show though that a star, regardless of the size is eventually run out of energy and die. In theory, gravity wins. Stars that go the Planetary nebula route, will turn into white dwarfs. 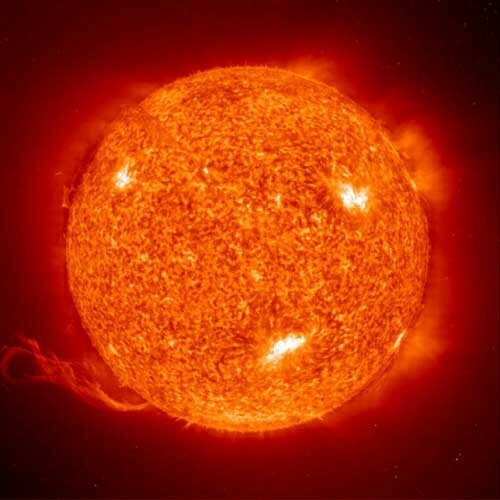 The incredible rate of helium to carbon burning, with a change in temperature makes the star unstable. This causes a developed super wind. The super wind takes off the outer shell of the star leaving the hot core behind. 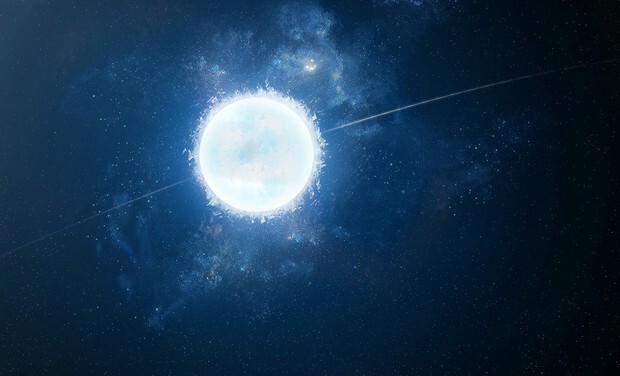 In 75,000 years it will form into a white dwarf star. High mass star usually end up to be black holes. Black holes are formed when gravity leaves. That means nothing is there to hold the star up. The gravitational force that used to hold the star in place is still there even though there is no more outward energy and force. Therefore, it begins to pull the remaining matter towards the center and forms the black hole. 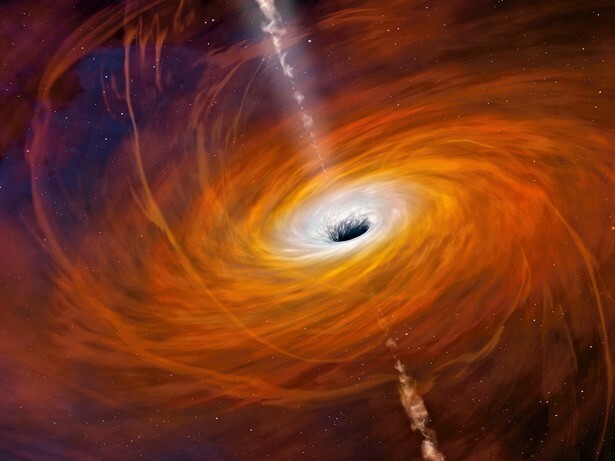 Black holes are so intense that no matter, light, or communication of any kind could escape. Hydrogen is found in stars and took up most of the stars mass. 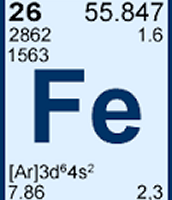 Iron is found in many objects. Iron's symbol is Fe and its safe to have in food and Crusader's used iron for their swords in ancient times. 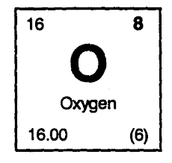 Oxygen is what we use to breathe. 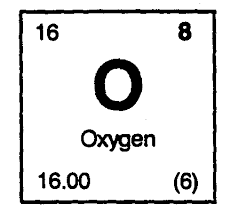 Without oxygen we would not be able to live and breathe. A popular star they will all know is the sun. The sun's light radiates onto earth helping us see. 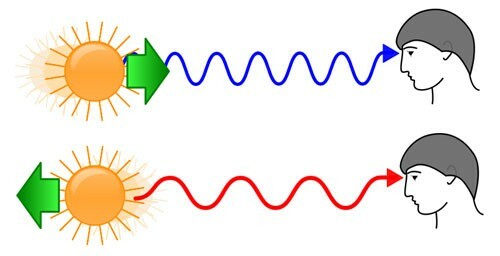 When stars turns blue shifted that means the wavelength has decreased and the frequency increased. The opposite effect is called red shifted. The doppler effect for blue shift is caused by movement from a source towards the observer. Redshift occurs when a light source moves away from the observer. "Equilibrium and Statics." Equilibrium and Statics. Web. 24 Mar. 2015. <http://www.physicsclassroom.com/class/vectors/Lesson-3/Equilibrium-and-Statics>. "Interstellar Medium." ScienceDaily. ScienceDaily. Web. 25 Mar. 2015. <http://www.sciencedaily.com/articles/i/interstellar_medium.htm>. "The Life Cycle of Stars." The Life Cycle of Stars. Web. 24 Mar. 2015. <http://www2.hesston.edu/Physics/StarsAmy/starspaper.htm>. "Stellar Evolution." Wikipedia. Wikimedia Foundation. Web. 10 Mar. 2015. <http://en.wikipedia.org/wiki/Stellar_evolution>.